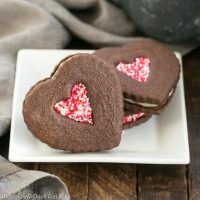 These Chocolate Heart Sandwich Cookies filled with White Chocolate Ganache were my attempt to wean the family off of Oreos. Yes, this crazy family has an Oreo addiction, but these Valentine’s cookies trumped them by a mile! 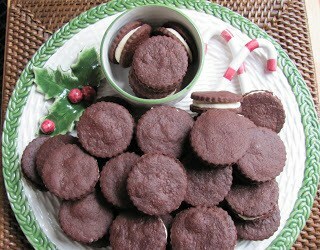 I made this same recipe for chocolate sandwich cookies eons ago for a holiday cookie exchange. At the time, I dubbed them homemade Oreos despite the upgraded white chocolate filling. With Valentine’s Day just around the corner, I thought I’d glam them up for the holiday. Digging out every heart cookie cutter I could find, I made chocolate heart sandwich cookies instead of a simple round version. The addition of sprinkles helped to make these gems even more festive! This versatile cookie dough recipe can be cut into football shapes for the Super Bowl, rounds for copycat Oreos or any shape your heart desires. The real Oreo filling most likely doesn’t have any white chocolate or even real butter listed under its list of ingredients, but I’m sure you won’t balk at my substitution! If the dough is too soft to roll, place it in the refrigerator for a half hour or more and try again. Your yield will vary depending on the size of your cookie cutters. I dipped some of the freshly filled cookie edges in Valentine colored sprinkles. With some of the others, I had cut out a heart window, so matched those with a similar sized non-windowed counterparts. Immediately after filling these, I added a dusting of sprinkles to the exposed frosting in the window area. PRO-Tip: Instead of flour, use cocoa powder to roll out your cookies. This will keep them from getting tough from too much flour and also preserving the dark chocolate coloring. 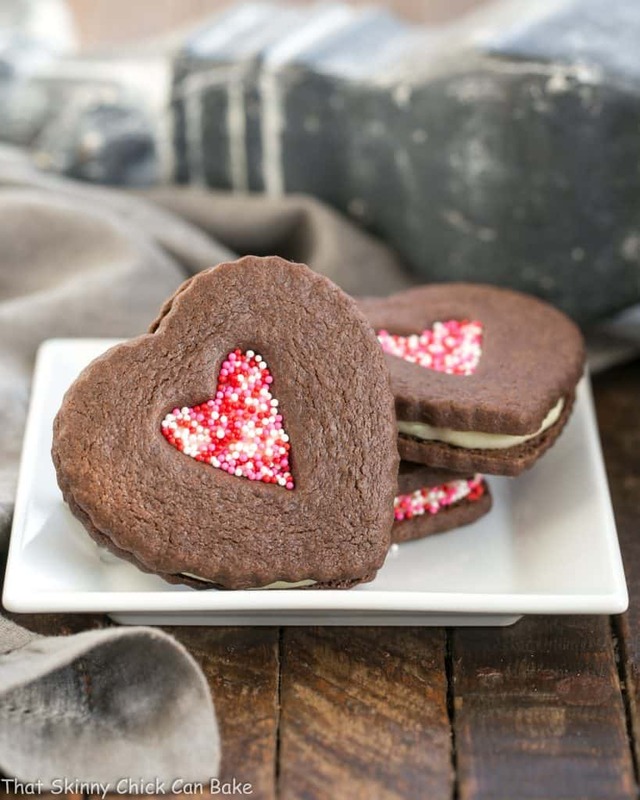 Keep this recipe for chocolate heart sandwich cookies on hand and swap out the shapes and coordinating sprinkles for any occasion! 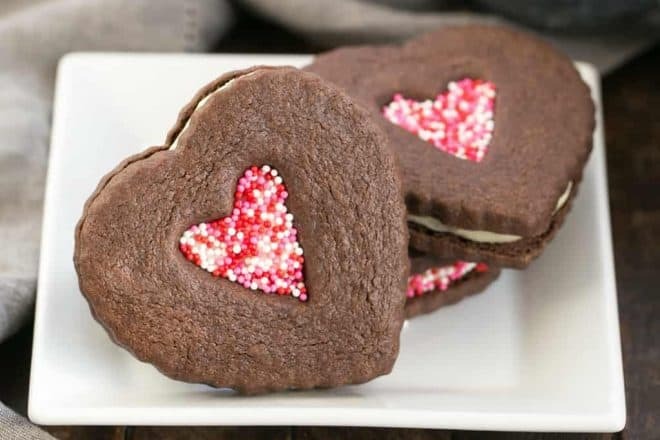 These Chocolate Heart Sandwich Cookies filled with White Chocolate Ganache were my attempt to wean the family off of Oreos. Preheat oven to 350º. Line baking sheets with parchment and set aside. Cream together the butter and sugar until fluffy. Beat in the egg and vanilla until well combined. 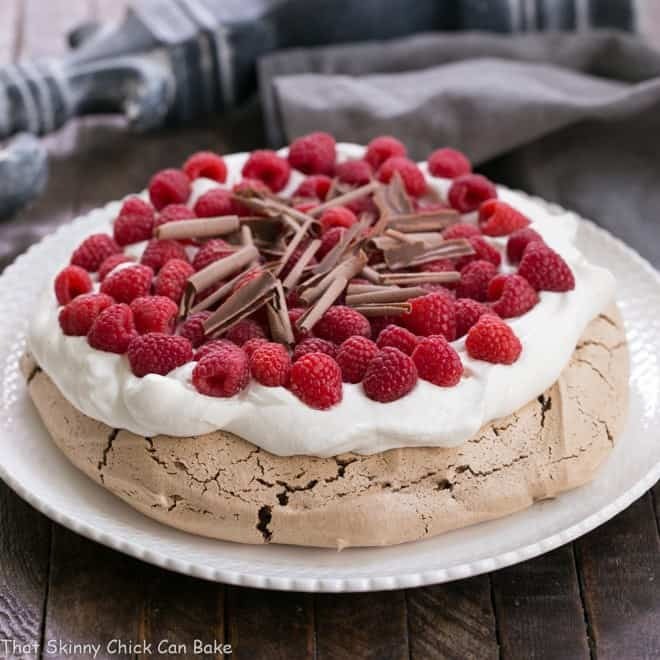 Whisk flour, cocoa powder, baking soda and salt together and then slowly mix into butter and sugar mixture until combined, scraping down the sides of the bowl as needed. If dough is too soft, wrap in plastic and chill until it’s a good rolling consistency. 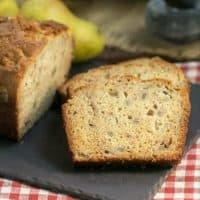 You may need to return the dough to the refrigerator to re-chill throughout the cutting process. Lightly dust work surface with cocoa powder and roll the dough 1/8-1/4-inch thick. Using a heart shaped cookie cutter, cut shapes and place on baking sheets. You can make cut out windows on half of the cookies with a smaller heart shaped cookie cutter, if desired. 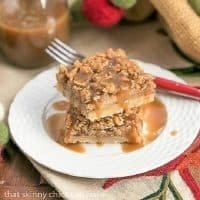 Place the cut out pieces on the baking sheets, too. 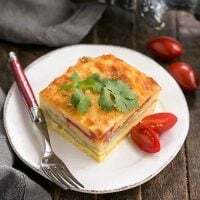 Bake for 8-10 minutes. 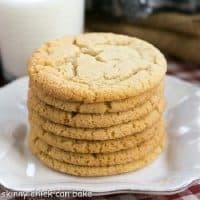 Let cookies cool for a couple minutes, then remove to cooling rack. Make ganache by heating cream and corn syrup in a saucepan. Add melted chocolate and stir to combine. Add butter and vanilla and mix till smooth. Pour into a heatproof bowl, cover with plastic and refrigerate, stirring occasionally, until thick, about 30-60 minutes. 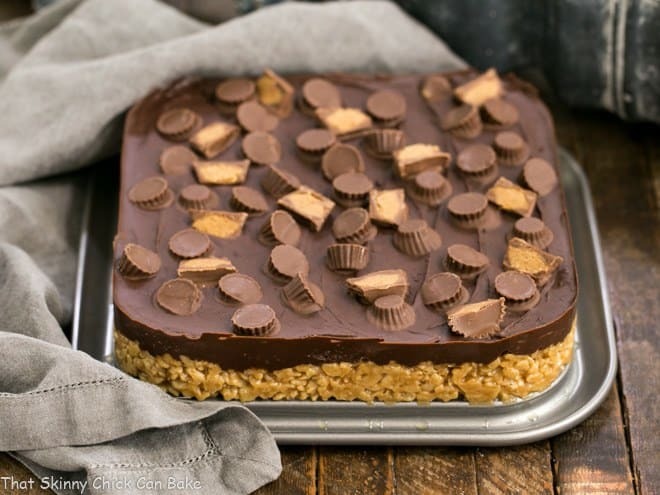 To assemble cookies, beat ganache with electric mixer till light and fluffy. Put ganache in Ziploc bag and seal. Cut corner off bag and pipe ganache onto flat side of one cookie. Top with second cookie to form a sandwich. Dip edges in sprinkles or sprinkle exposed cutout filling with sprinkles. Chill cookies till ganache is set. Yield varies depending on size of cookie cutters. How adorable! Those sprinkles in the heart look super fun and beautiful. what an awesome and special idea your family is so lucky! Aww – so pretty!!! Happy Valentines Day to you Liz. These melt my “heart” (haha). I love that little heart window!! The sprinkles are just perfect. Such a cute little cookie, Liz! These are adorable! So perfect for a V-day celebration! What a beautiful cookie, definitely an upgraded to oreos! How on earth do you make such delicacies during your renovation? How cure are these! I love that you sprinkled the middles! These are so pretty Liz!! those heart shaped sprinkle centers are too cute! Perfect cookie for Valentines day! I love Valentine cookies and these are the sweetest yet. Chocolate hearts say it all. I hope you will bring these over to What’d You Do This Weekend. I can’t believe it is already Valentine’s Day 2018! 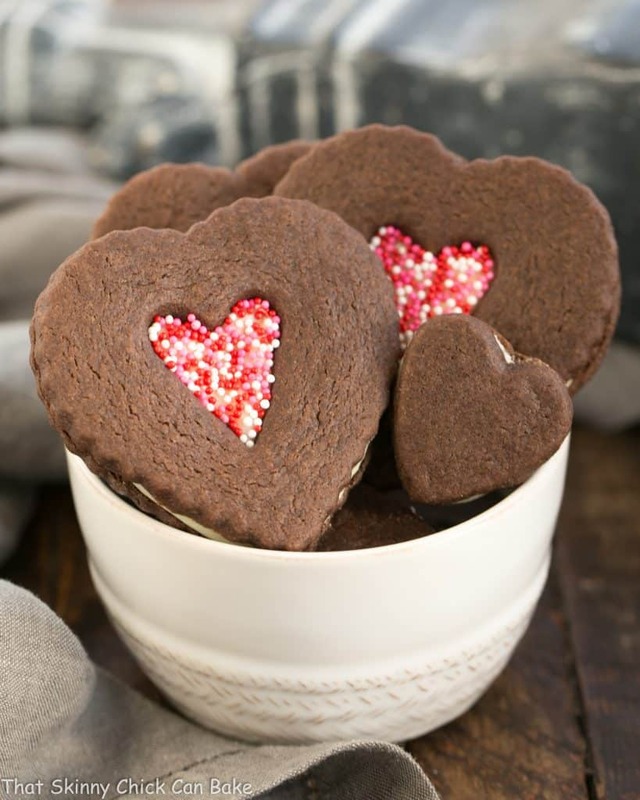 Such adorable cookies and so perfect for Valentine’s Day! These little gems look delicious and my Valentine’s son would love them. How much cocoa powder? I don’t see it in the recipe incredients. Want to make these with shamrock cutouts for St Patrick’s Day. Oops, I see it now. 1/2 cup. what a perfect cookie to make for Valentines Day. Going to print this one off right now!